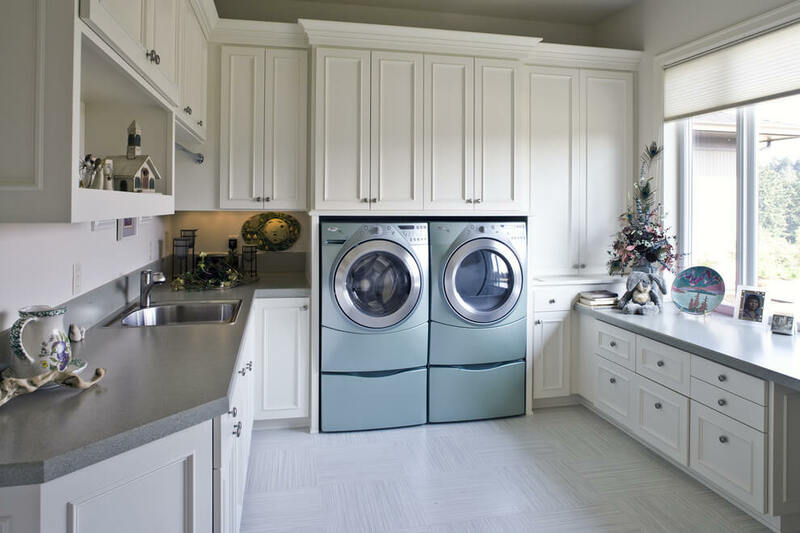 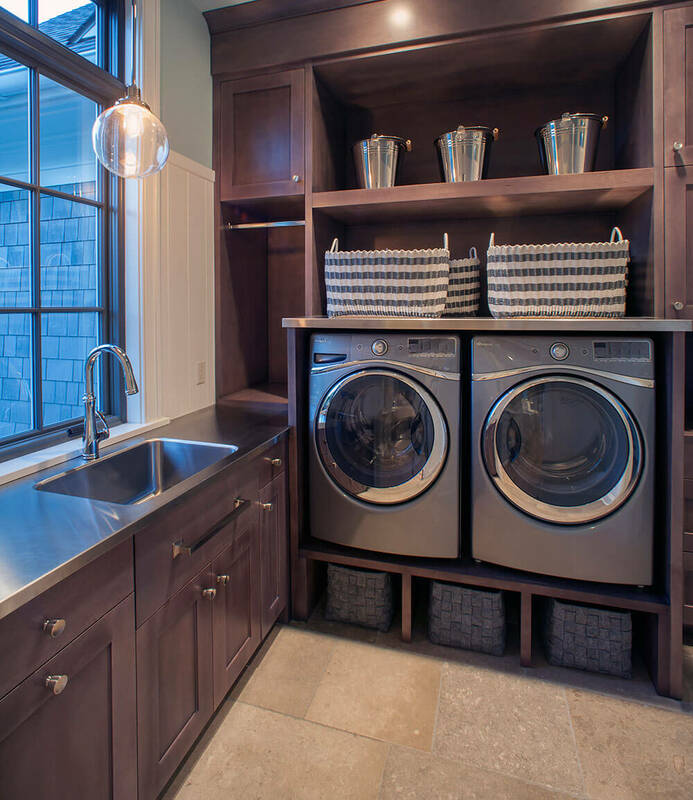 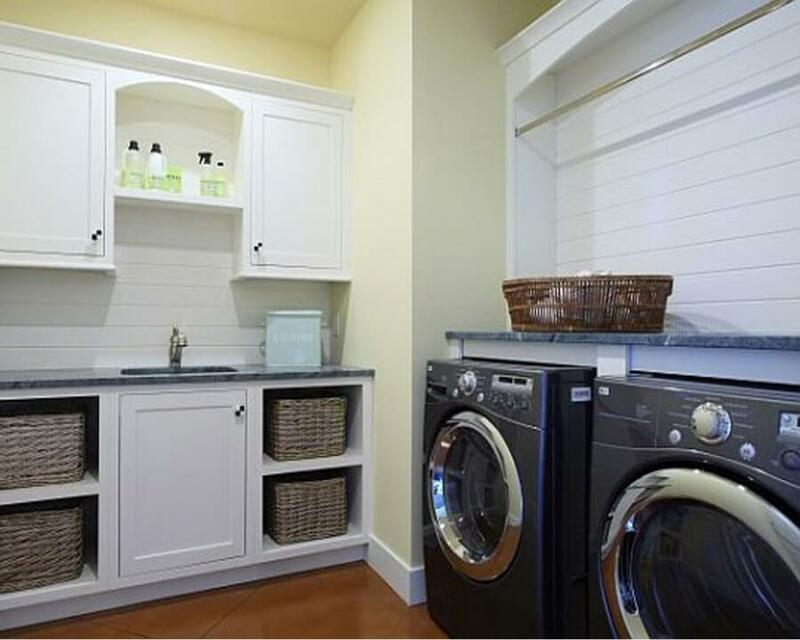 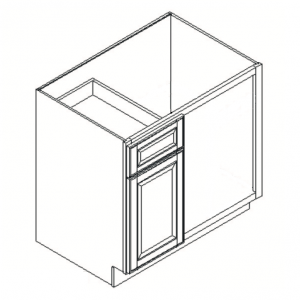 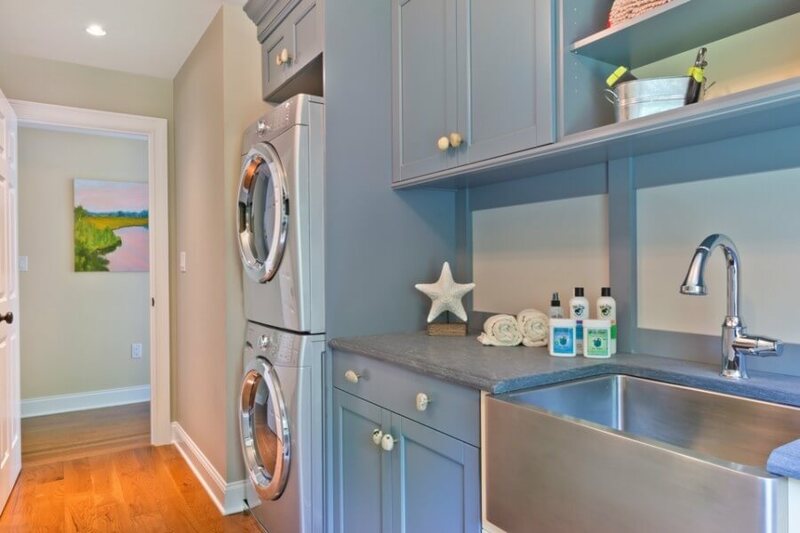 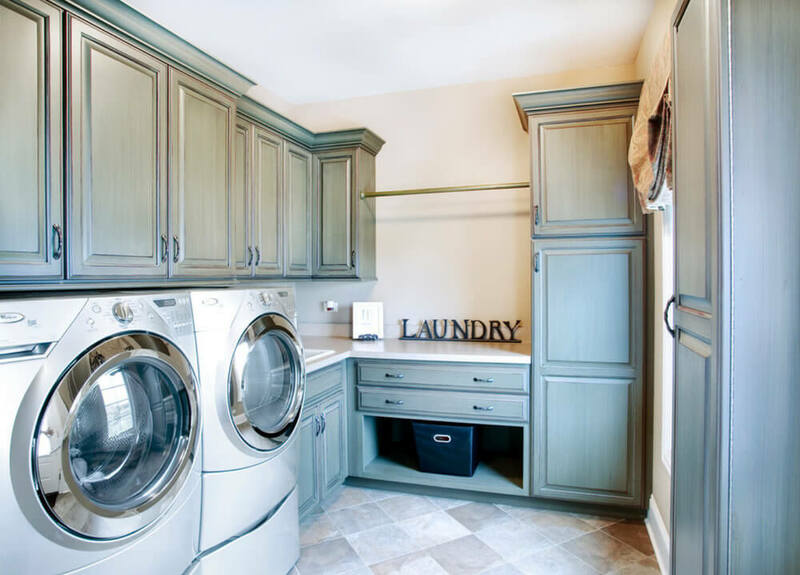 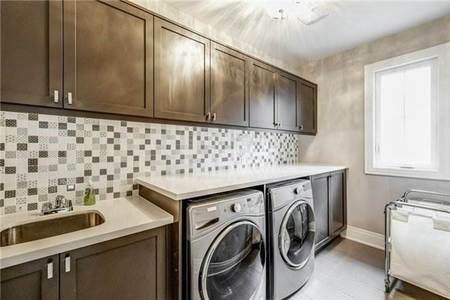 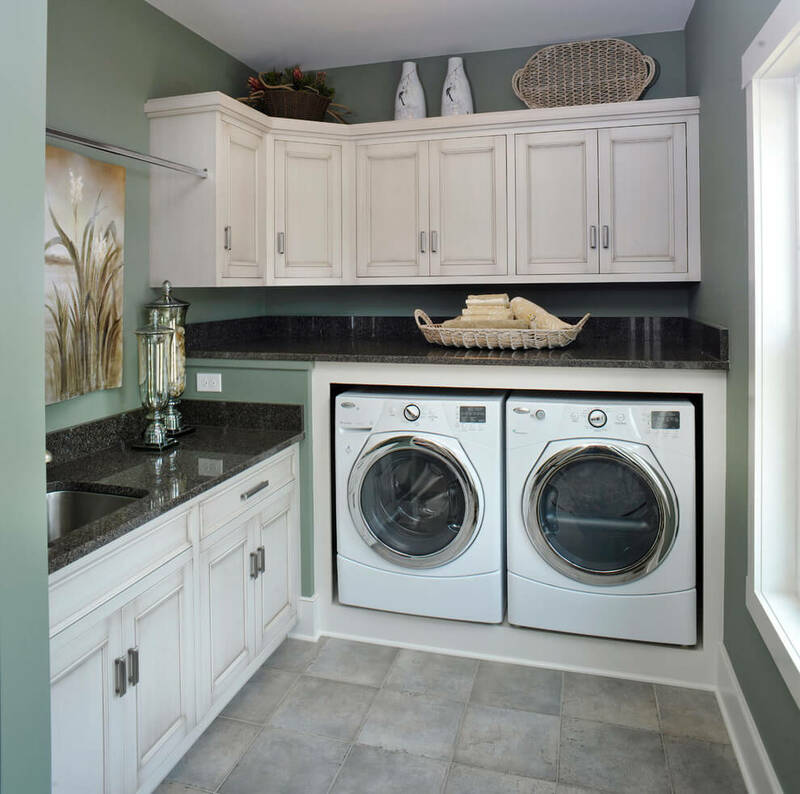 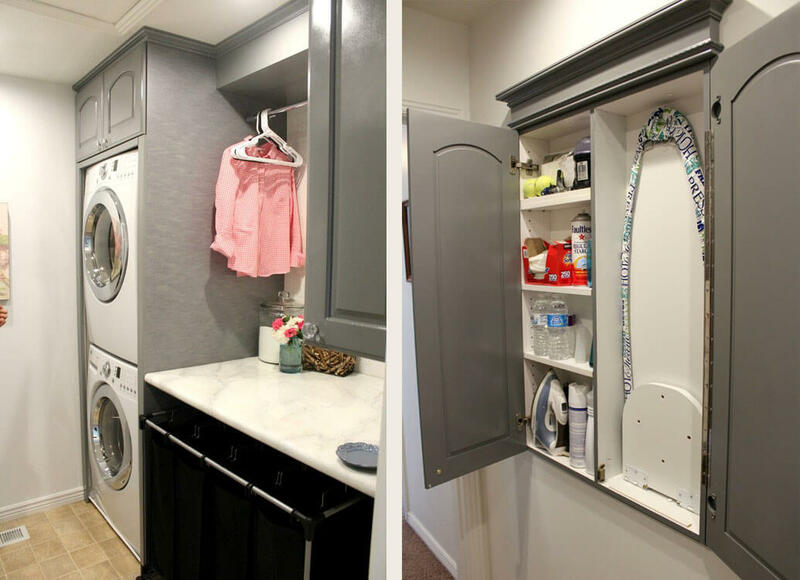 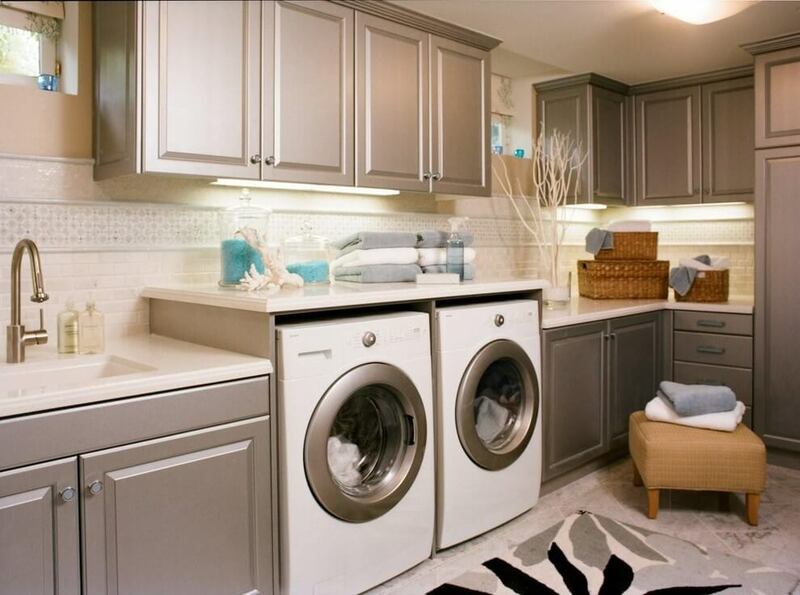 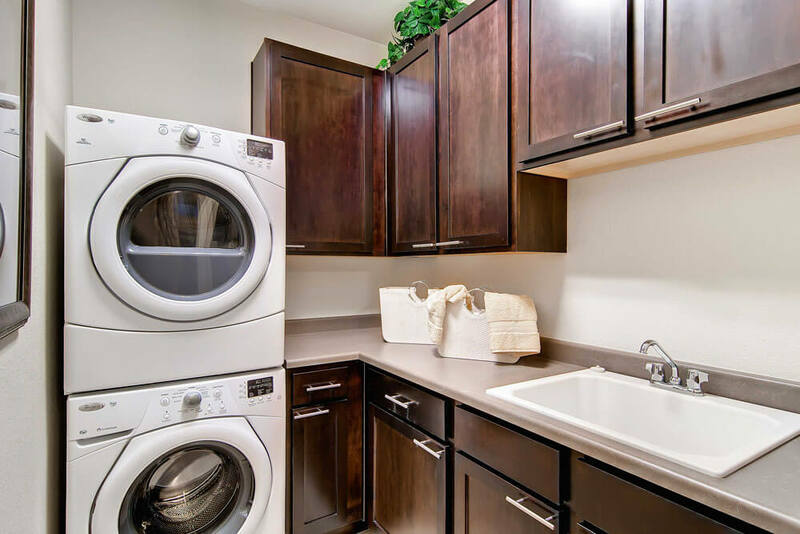 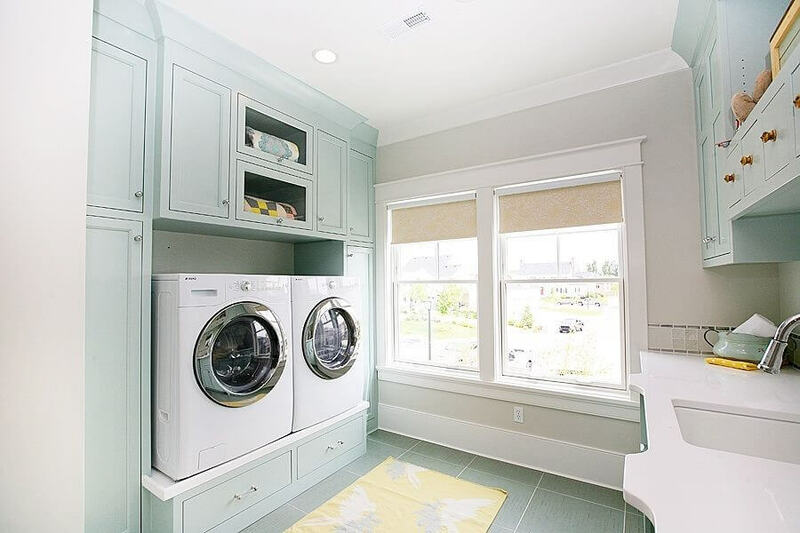 A laundry room is often overlooked because of its functionality. 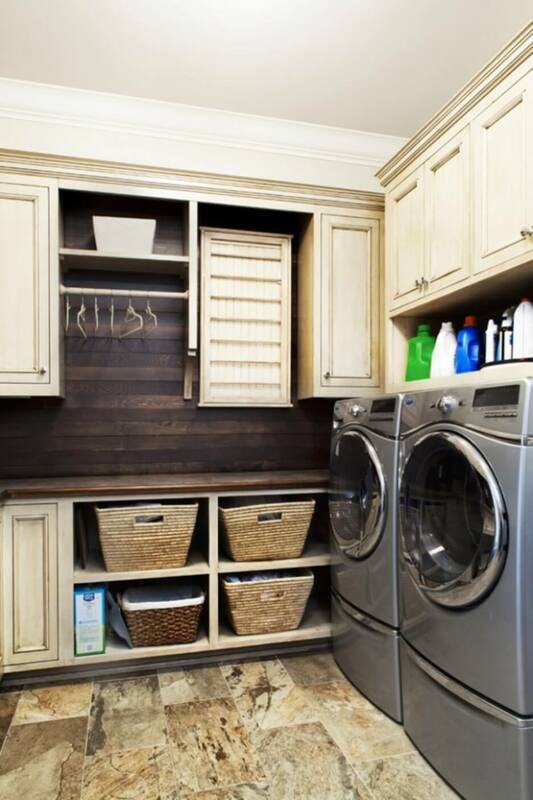 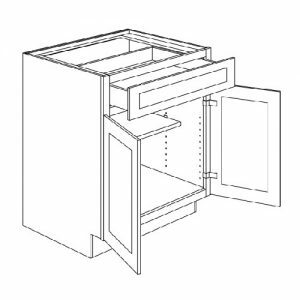 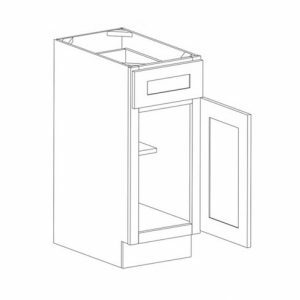 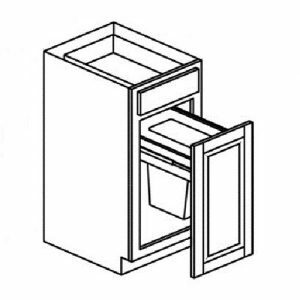 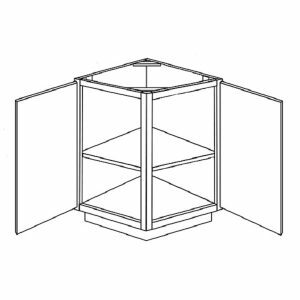 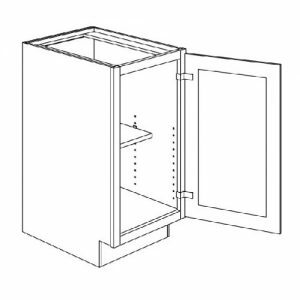 Alter the deep-seated ideas in a minute by installing a beautiful cabinet atop the washing machine. 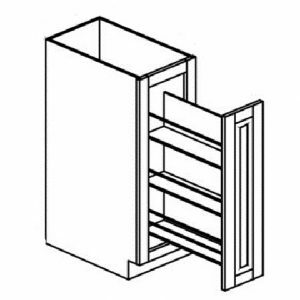 You are welcome to add one to two spacious drawers while you are at it though. 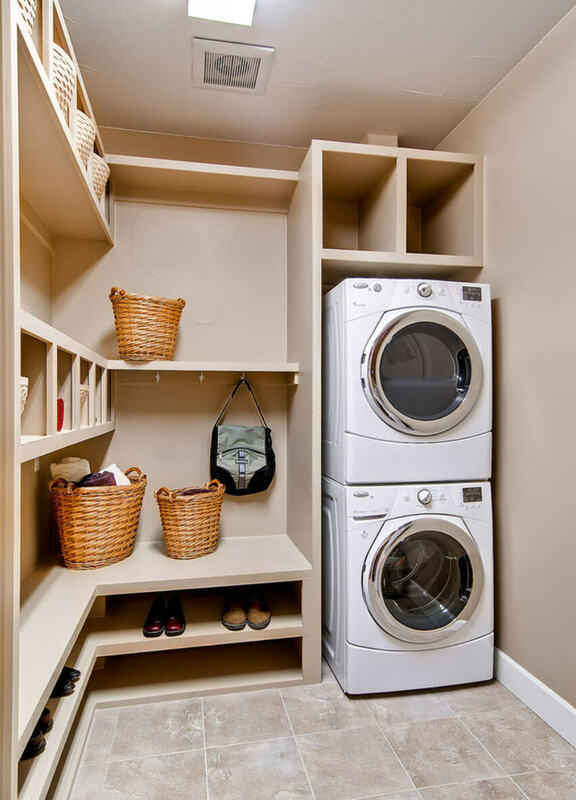 This will help you to store the sundry soaps, cleaners, and brushers away while storing the full laundry bag away from prying eyes. 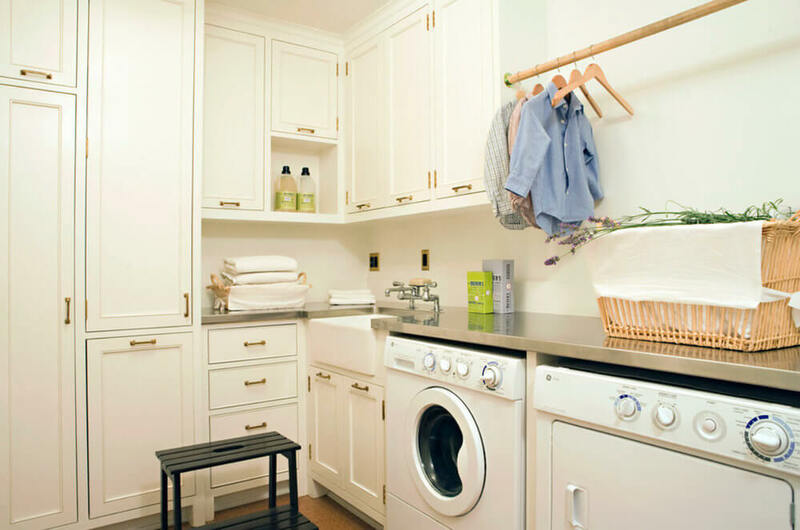 No matter whether you have a standalone room or simply use the bathroom for laundering. 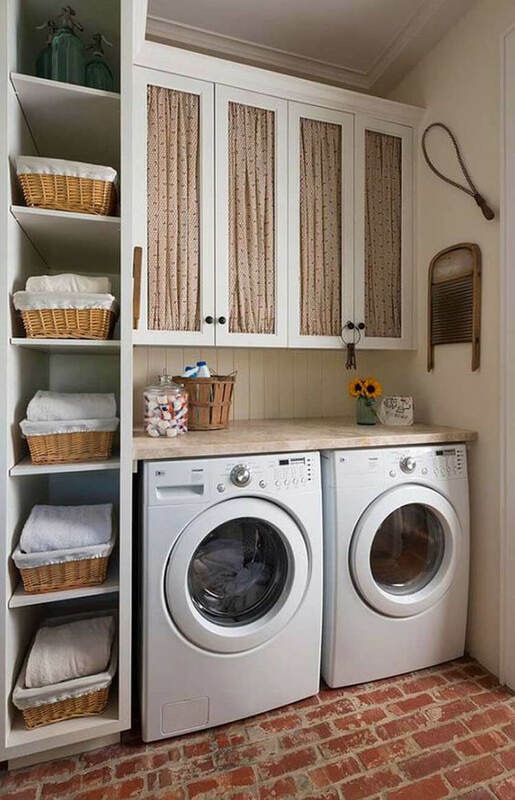 You do not have to ‘wash your dirty linen’ in public anymore. 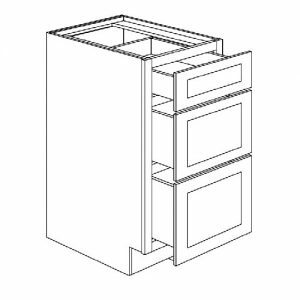 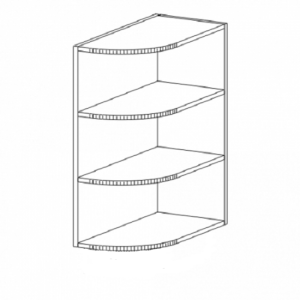 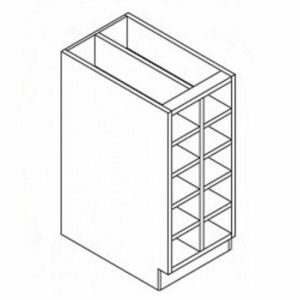 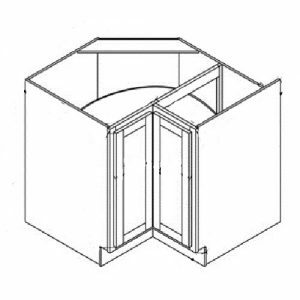 Just opt for a beautiful bespoke cabinet and set the woes to rest.